Founded in 2004 by Nate Grabill, Pioneer West Homes is an award-winning Colorado custom home builder specializing in designing and building highly energy-efficient custom homes in Colorado and New Mexico. We believe our advantage is our difference. Our philosophy is to build homes that are not only exceptional from a craftsmanship and design standpoint, but also push the boundaries in energy-efficient design. Some may ask why we insist on building the highest energy-rated homes in the region. To us, it’s simple. Our homes are caringly designed and constructed with the best features for comfort and livability. A brand new custom home in Colorado (or New Mexico) is often a once in a lifetime opportunity. Your family deserves the best performing and most comfortable living environment possible. And, your pocket book deserves the best performing home that’s backed up with lower utility bills, quality assurance, and peace of mind that comes from making a smart purchase! ENERGY STAR home builders don’t just claim that their homes are energy efficient, they back it up with independent inspections and testing by a Home Energy Rater. Click here to learn more about independent inspections and testing. For a home to be truly energy efficient, its design and construction must consider local conditions. Home Energy Raters are trained in climate-specific energy saving techniques, and their knowledge and field experience help ENERGY STAR home builders select the most appropriate energy-efficient features. Look for the blue ENERGY STAR label — typically located on a home’s circuit breaker box. It assures you that the home has been verified by an independent Home Energy Rater to be truly energy efficient. About Pioneer West Homes: Award-winning Pioneer West Homes is a Colorado Custom Home Builder offering energy-efficient custom homes from Southern Colorado to New Mexico. A lot of home builders will tout building an energy-efficient new home. Pioneer West Homes is Southern Colorado’s leader in energy-efficient home building, becoming the first builder in Pueblo County to join the U.S. Green Building Council and certifying homes to the LEED for Homes standard since 2009. LEED stands for Leadership in Energy and Environmental Design. LEED is an internationally recognized green building certification system, providing third-party verification that a building was designed and built using strategies aimed at improving performance across the metrics that matter most: energy savings, water efficiency, CO2 emissions reduction, improved indoor environmental quality, and stewardship of resources and sensitivity to their impacts. 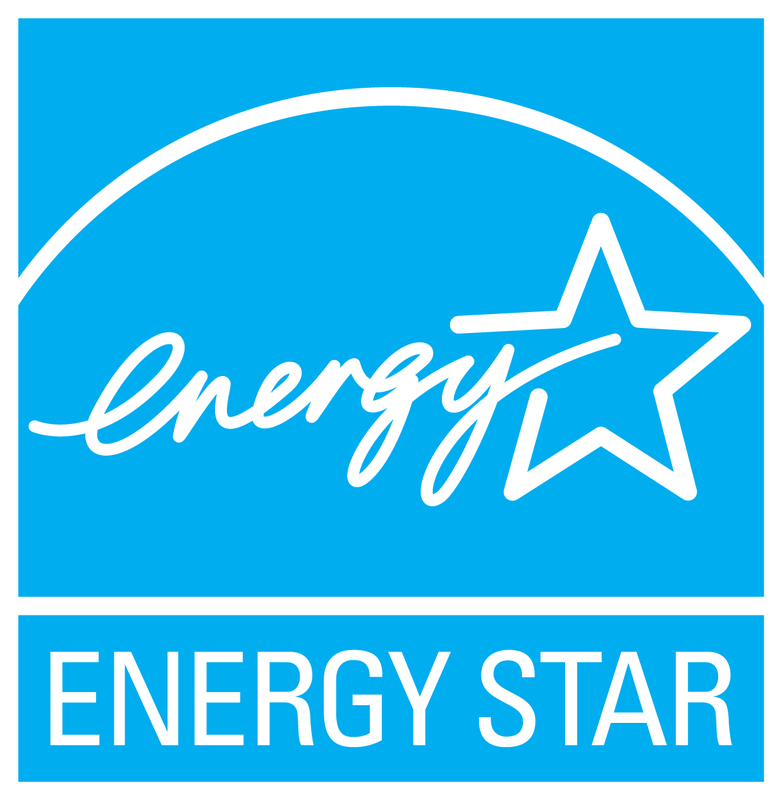 Pioneer West Homes is also the only builder in Southern Colorado to commit to building 100% of our homes to the Energy Star Version 3 Standard. Energy Star is a program led by the U.S. Department of Energy that provides third-party verification of green building standards. To get started designing and building your Energy Star Custom Home in Colorado or New Mexico, email us today!